Fastrack Communications Pvt. 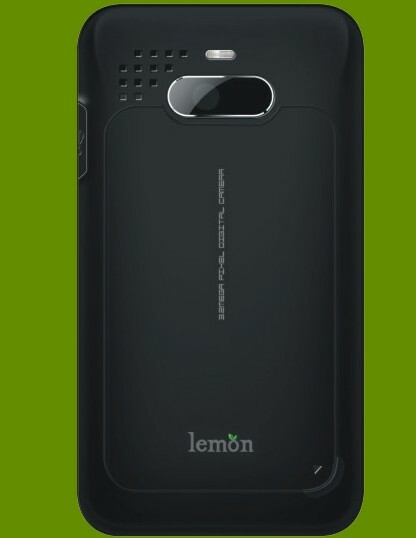 Ltd under the brand name Lemon recently introduced a new Dual SIM GSM mobile handset, named Lemon iQ 707 in Indian market.The new Lemon iQ 707 dual-sim handset is available in Indian market with a price tag of Rs. 4999. 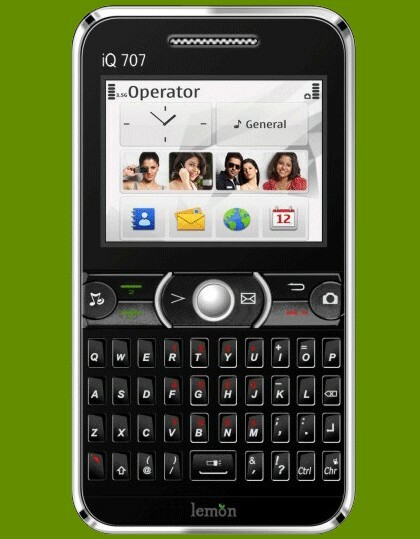 The new Lemon iQ 707 Dual SIM GSM mobile phone includes a full QWERTY keypad and features Opera mobile browser for fast and easy internet browsing and has pre installed Java Application's. 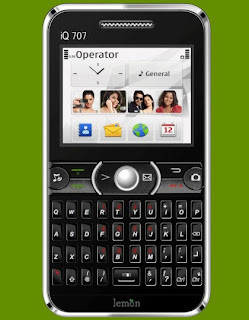 Lemon iQ 707 handset equips a 2.2-inch TFT diaplay and is capable of supporting two network operators simultaneously.The handset also houses a 3.2 Megapixel camera for taking high quality images of your beautiful moments. The all new Lemon iQ 707 mobile phone Features MP3 player, Video player, Bluetooth, GPRS/WAP, FM Radio, 20MB internal memory, Memory Card slot supporting up to 8 GB and Magic Shaker.The handset weighs 96g and its dimensions are 111.9*61.5*11.9 mm. 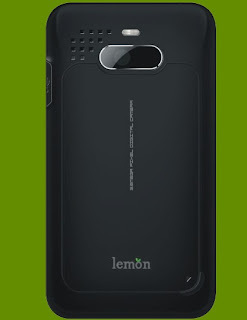 Lemon iQ 707 Dual SIM handset packs a 1100 mAh battery provides a 4.5 hrs talk time use and about 11 days in stand by mode. Tags:-Lemon iQ 707 Dual SIM handset, Lemon iQ 707 Dual SIM handset price, Lemon iQ 707 Dual SIM handset features, Lemon iQ 707 Dual SIM handset specs, Lemon iQ 707 Dual SIM handset specifications, Lemon iQ 707 Dual SIM handset details, Lemon iQ 707 Dual SIM handset india price, Lemon iQ 707 Dual SIM handset price in india, Lemon iQ 707 Dual SIM handset availability, Lemon Dual SIM handset, Lemon, Dual SIM handset.